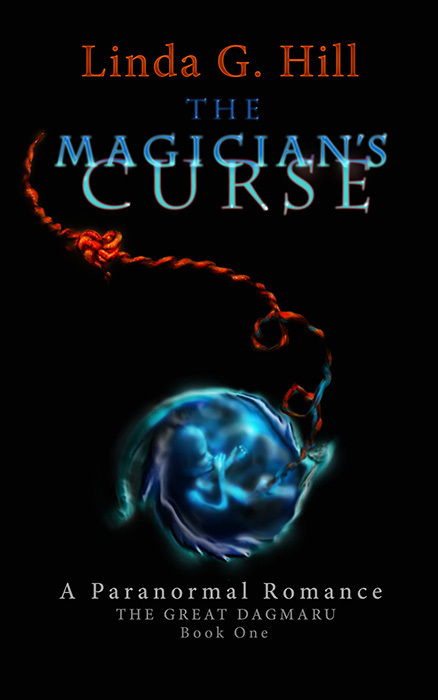 First Edition Paperback of “The Magician’s Curse” – Get it today! 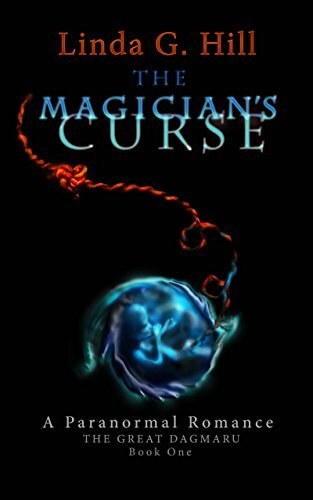 This is just a quick post to let you know I plan to tweak the paperback cover (back cover only) of my debut novel, The Magician’s Curse, before I buy my copies to distribute in local stores. It will be unavailable for about 24 hours while the update takes place. I’ll upload the new copy tomorrow morning (Toronto time, Sunday, July 2nd, 2017). Hopefully the book with the new back cover will be back online by Monday morning. The changes are extremely minor, but if this book ever hits the bestseller lists (haha) the first edition may be worth something. Categories: Novel | Tags: Amazon, Canadian bestseller, First Edition cover, Gothic paranormal romance, paperback, series, The Great Dagmaru, The Magician's Curse | Permalink. 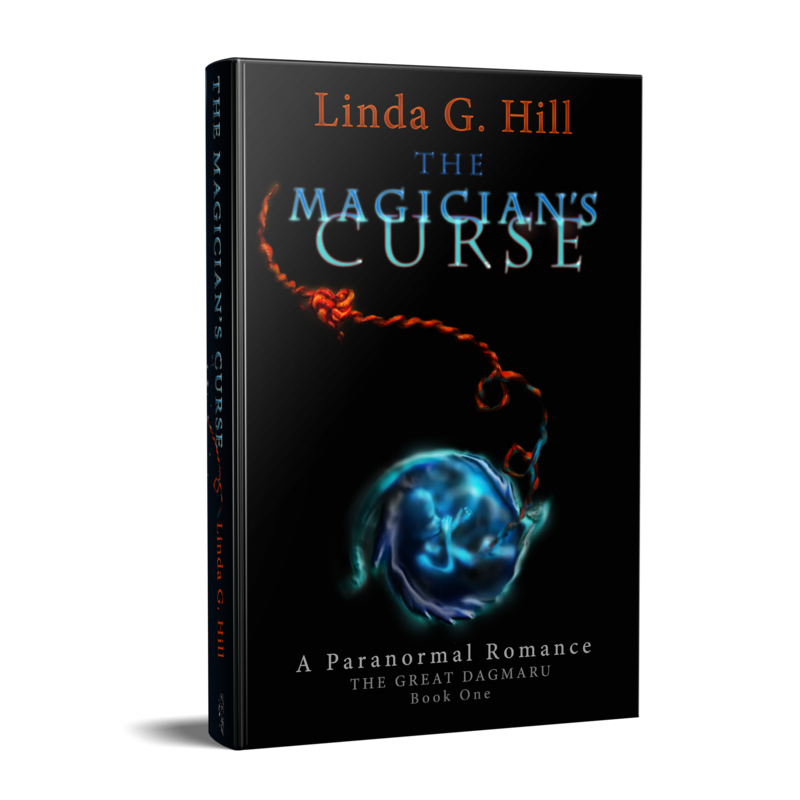 The Magician’s Curse #1 Best Seller, Gothic Romance! On Amazon.ca. Yes, I know I promised I’d stop spamming you. But this is a little hard to resist posting. For posterity. 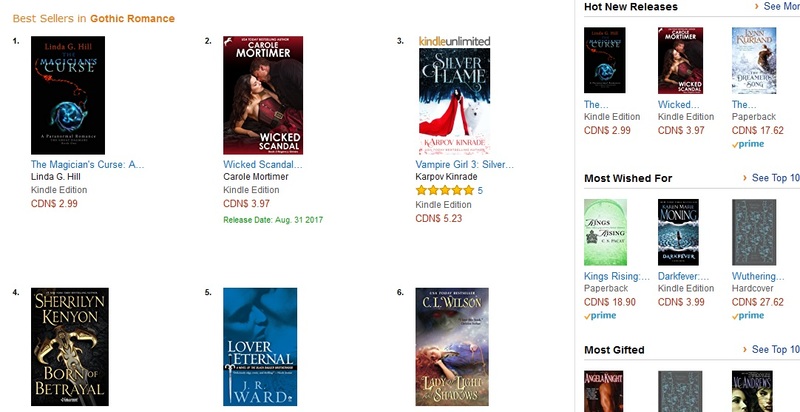 Categories: Cool Stuff, Novel | Tags: #amreading, bestseller's list, Canadian bestseller, fiction, Gothic romance, Hot New Releases, paranormal romance, The Great Dagmaru, The Magician's Curse, writers, writing | Permalink. My book–the one I’ve been saying I was going to publish for four years now (didn’t believe me, did you? )–is finally here! It’s a story I spent months obsessing over, traveled for, went to outrageous lengths for–I sat in the Kingston Via Rail station, taking notes for the description of it; drove around the city looking for the perfect setting for the house in which the story takes place and then I parked my car there and walked halfway back to town to see what it would be like. 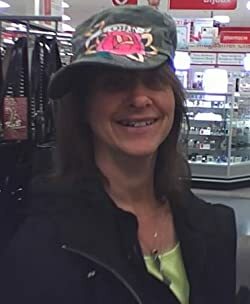 I stayed in different lodgings – the university where my characters went to school, the house that inspired the one in the book, and a small motel near the train station. I even had a chance to interview a magician. I’ll be posting that interview soon. 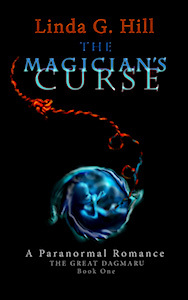 But most of all I had a lot of fun writing The Magician’s Curse and its sequel. And I’m almost finished writing the third book. Not sure if there will be more: I’ve toyed with the idea of a prequel. For now though, I can finally share part of this world I’ve lived in by myself for almost six years. I hope you’ll enjoy reading it as much as I’ve enjoyed writing it. Magic and romance await. The paperback is now available here on Amazon.com. Categories: Dreams, Novel, Writing | Tags: Gothic paranormal romance, inspiration, magic, new fiction, new release, relief, romance, The Great Dagmaru, The Magician's Curse, writing | Permalink.